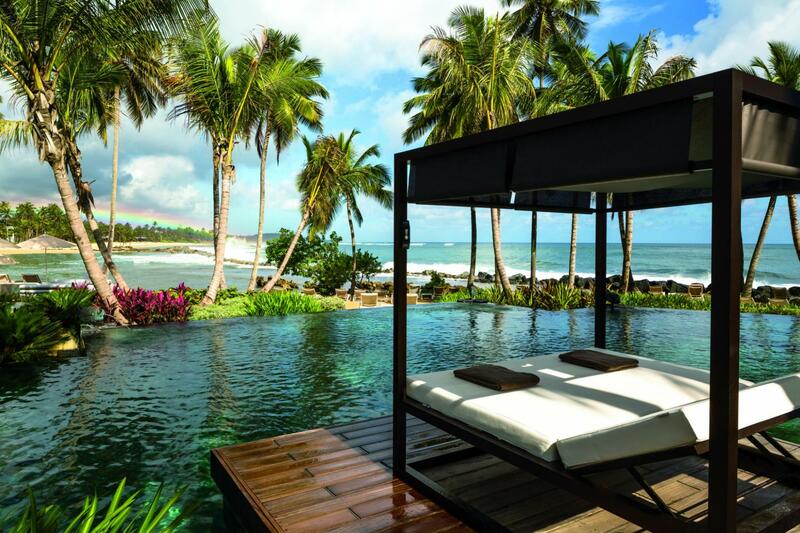 REOPENING October 2018 Ideally situated on three miles of Caribbean coastline with acres of natural beauty, privacy and luxury, Dorado Beach, a Ritz-Carlton Reserve offers an exclusive luxury travel experience for discerning travelers from around the world. 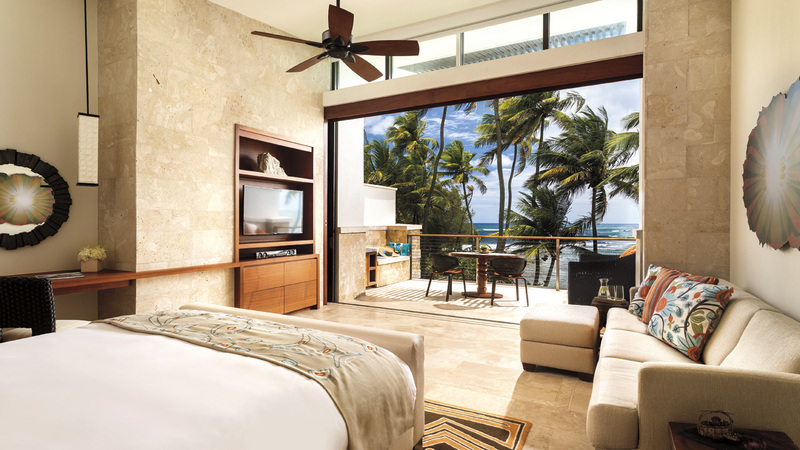 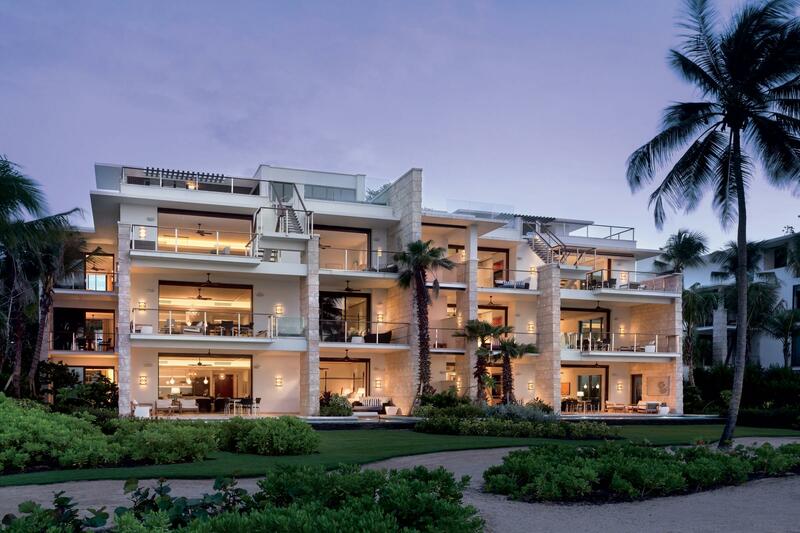 This open-air lush sanctuary boasts a collection of 115 spacious oceanfront guestrooms and suites, most with private infinity edge pools or rooftop terraces, and an expansive selection of two to five bedroom Residential units directly on the beach. 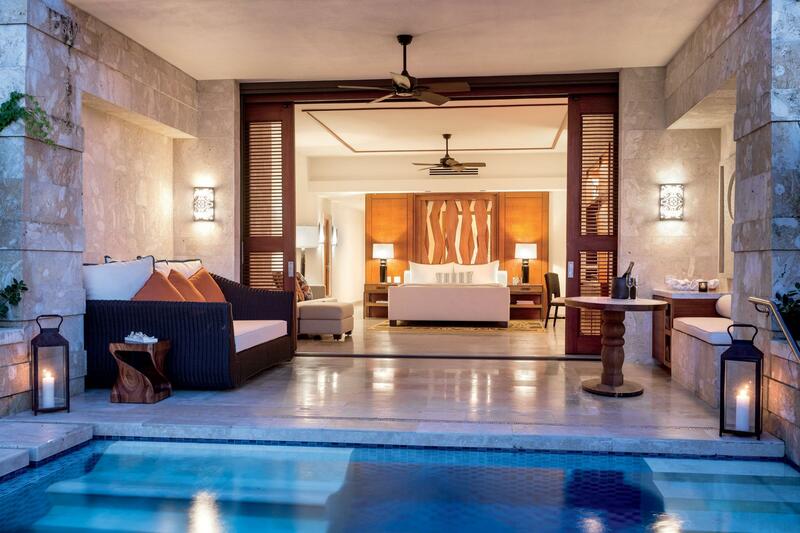 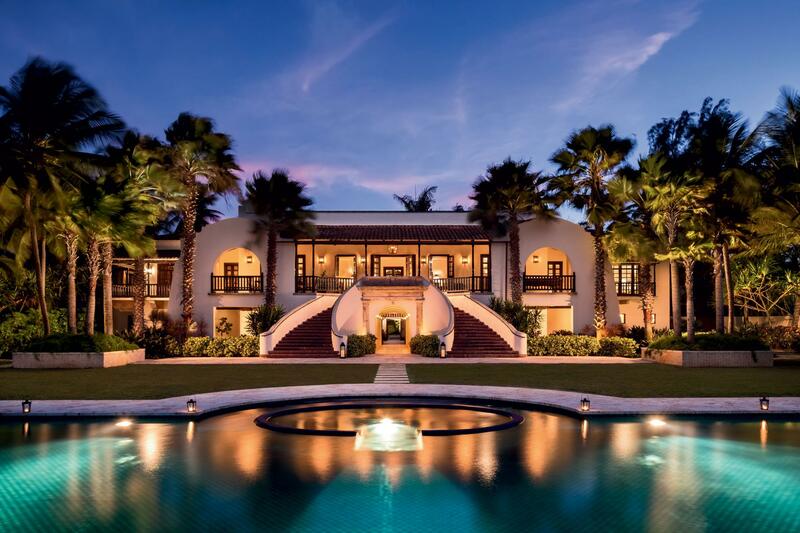 Su Casa, the resort’s crown jewel is the original plantation hacienda fully renovated back its original 1920s style to serve as a five-bedroom beachfront VIP villa, complete with a wrap-around veranda, spacious oceanfront pool and private butler quarters. 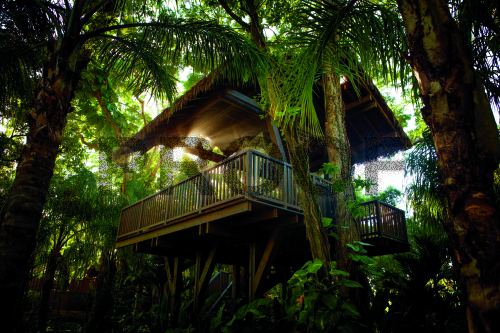 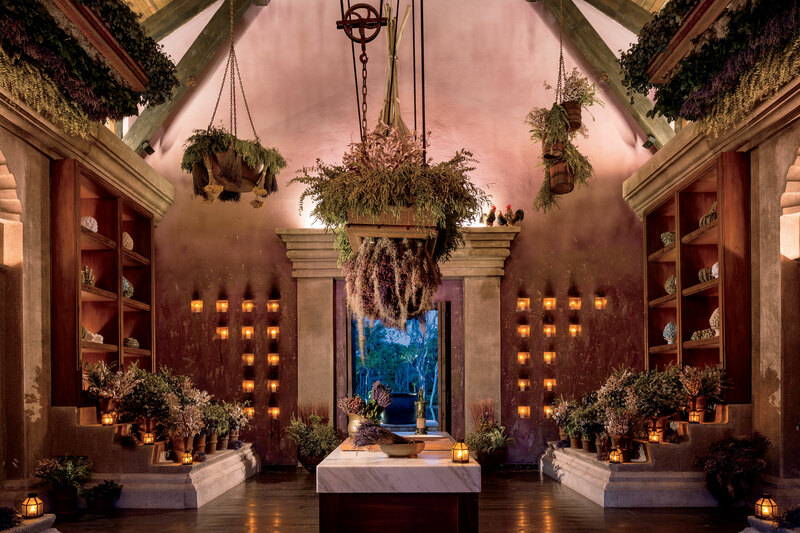 Dorado Beach also features a five-acre Spa Botánico, offering pure relaxation among nature that incorporates healing local traditions and practices, including 10 indoor and outdoor treatment pavilions, as well as two elevated tree house massage platforms. 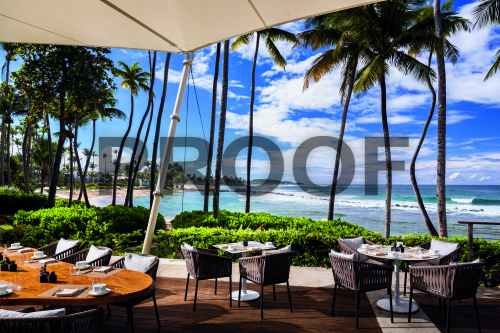 Dining selections include Mi Casa by celebrated chef José Andrés, his first restaurant outside the United States, as well as Positivio Sand Bar offering delectable tapas and fresh sushi and Encanto Bar and Grill presenting grilled meats and seafood and all directly on the beach. 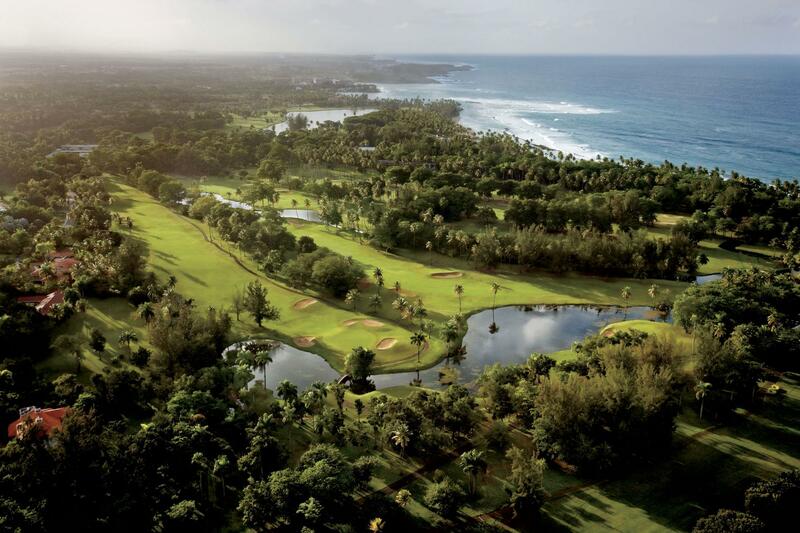 For outdoor activities, Jean-Michel Cousteau’s Ambassadors of the Environment presents hands-on and interactive eco activities and adventures for children and adults, three PGA championship golf courses originally designed by Robert Trent Jones, Sr. and championship tennis courts. 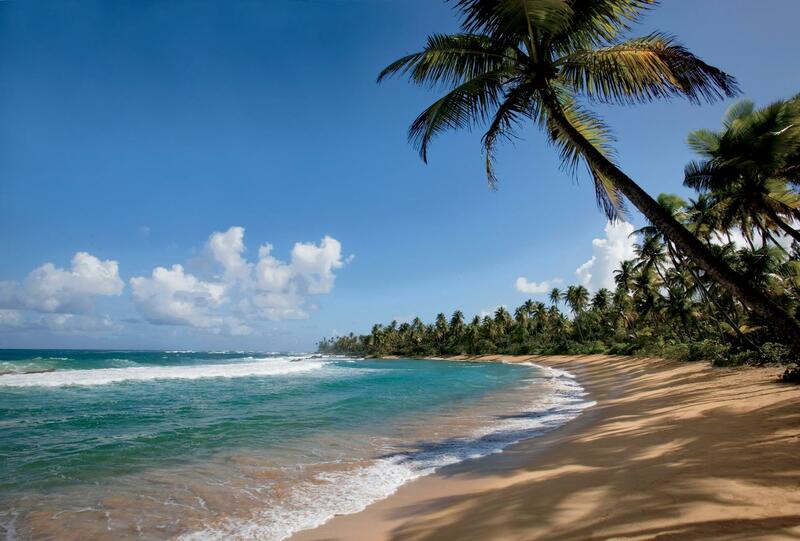 • Designed for adults, families, and children, participants in Jean-Michel Cousteau’s Ambassadors of the Environment can discover Puerto Rico's natural wonders both on land and sea, including coral reefs, a diversity of birds, wetlands, and traditional Taino culture through exciting and memorable adventures and activities, such as snorkeling, hiking and exploring an archaeological site directly on property.